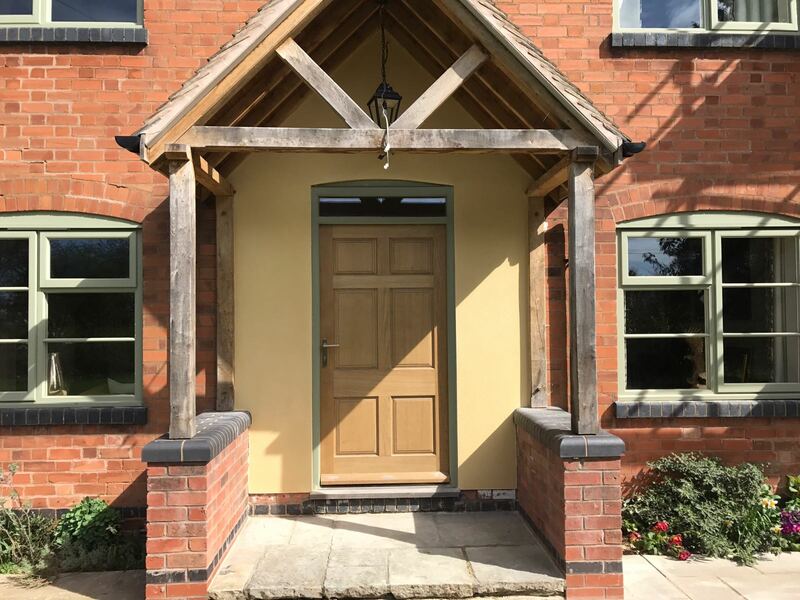 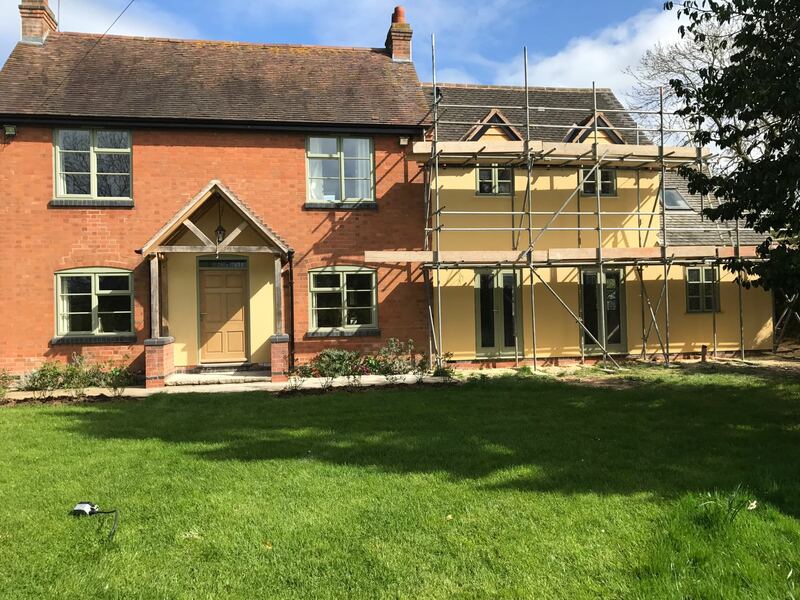 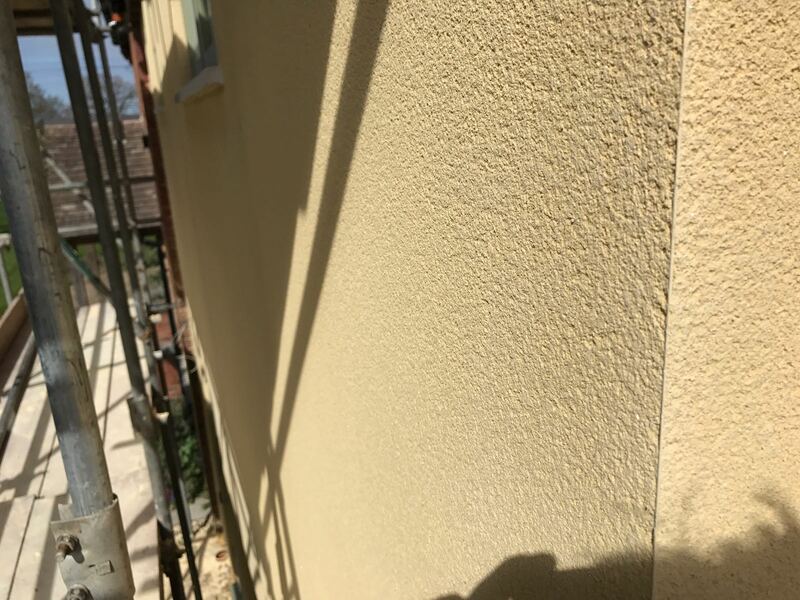 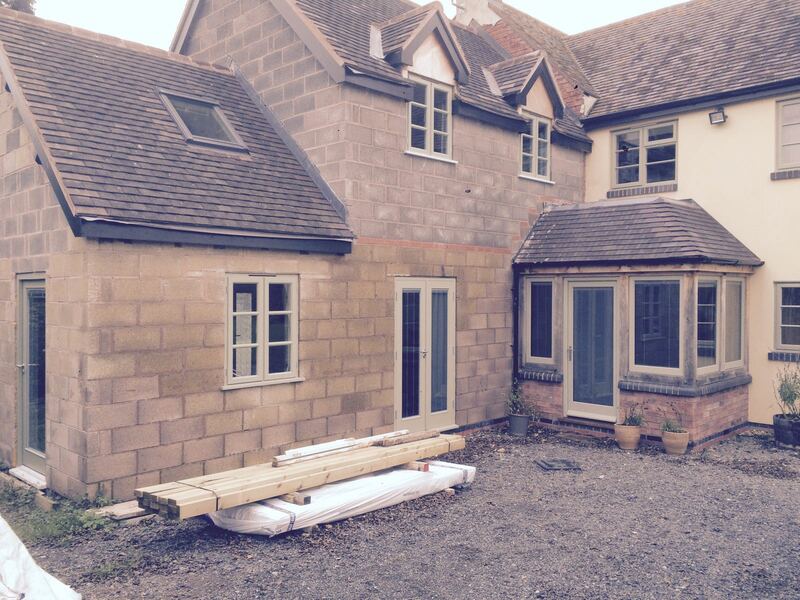 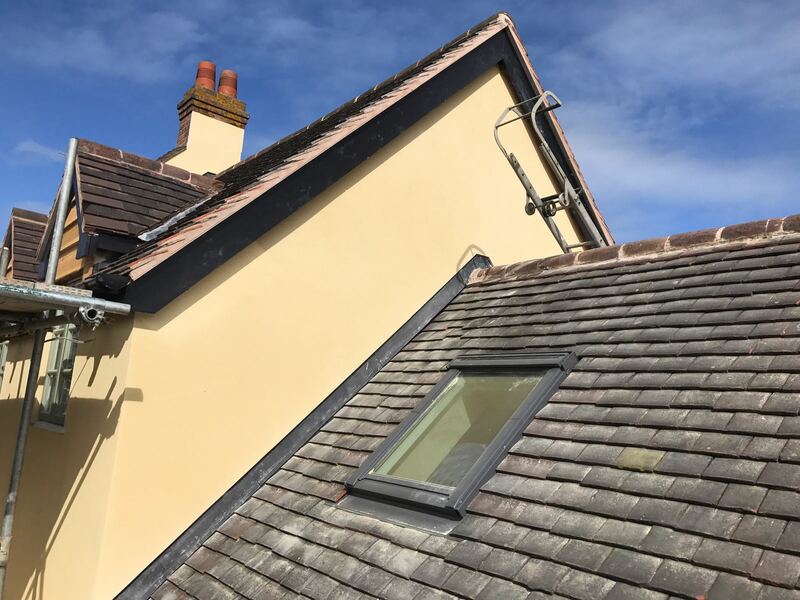 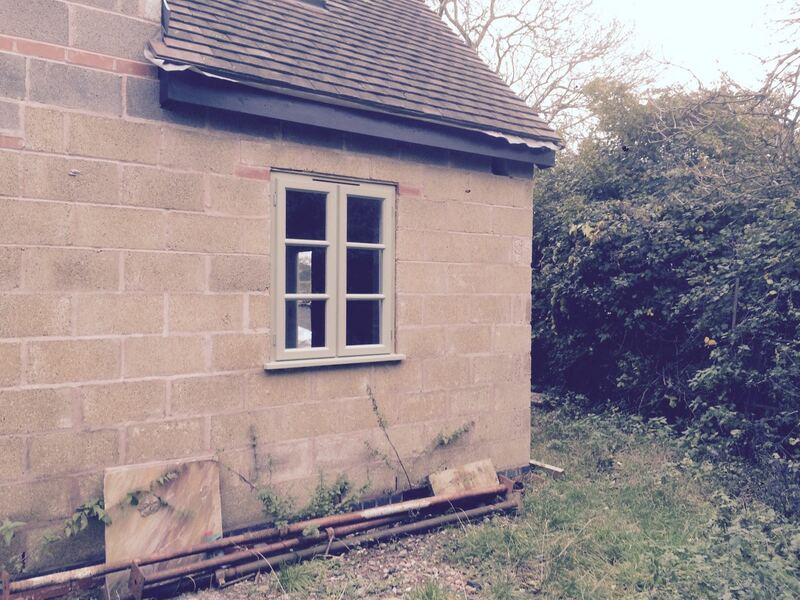 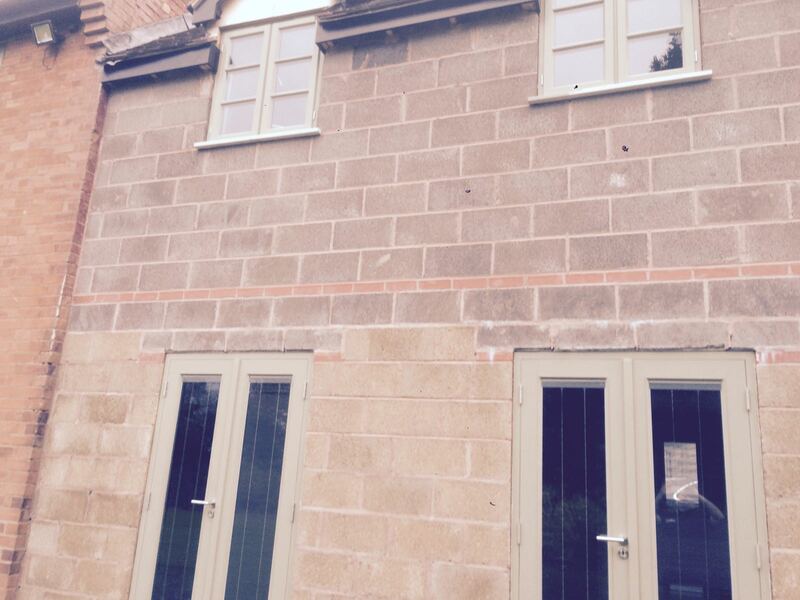 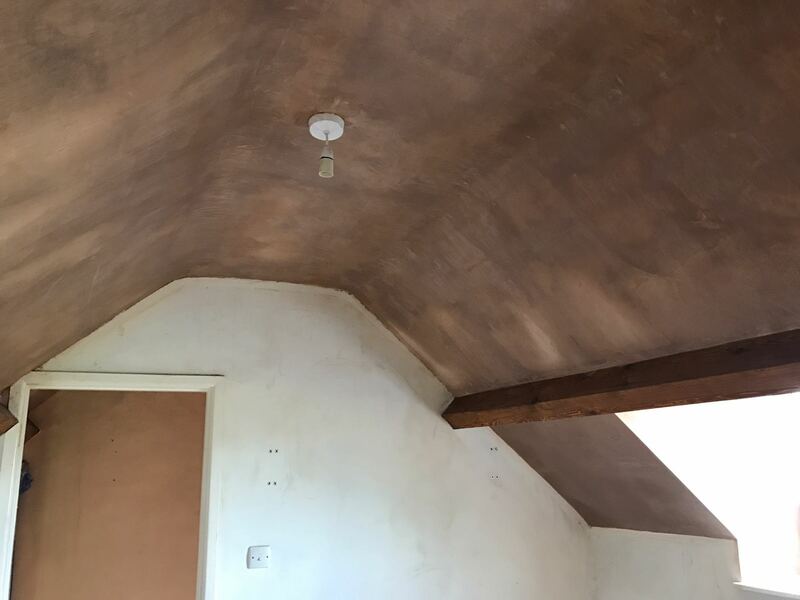 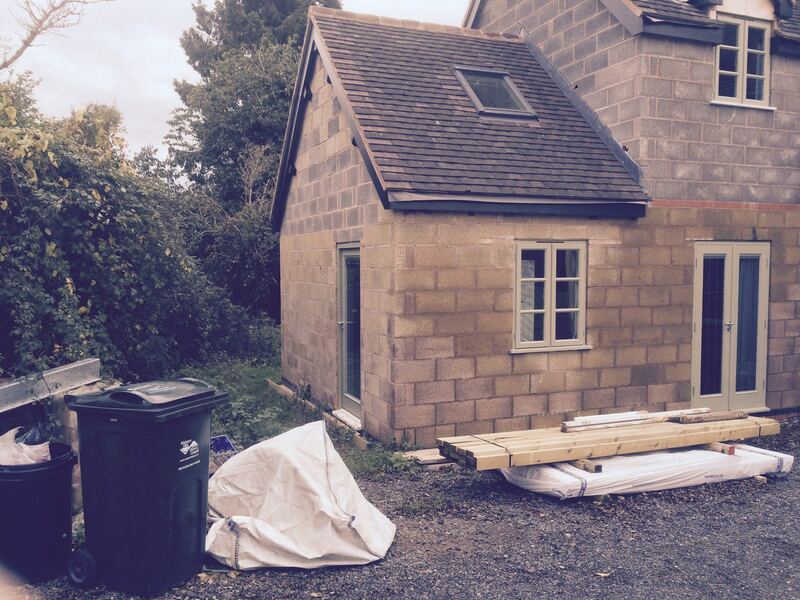 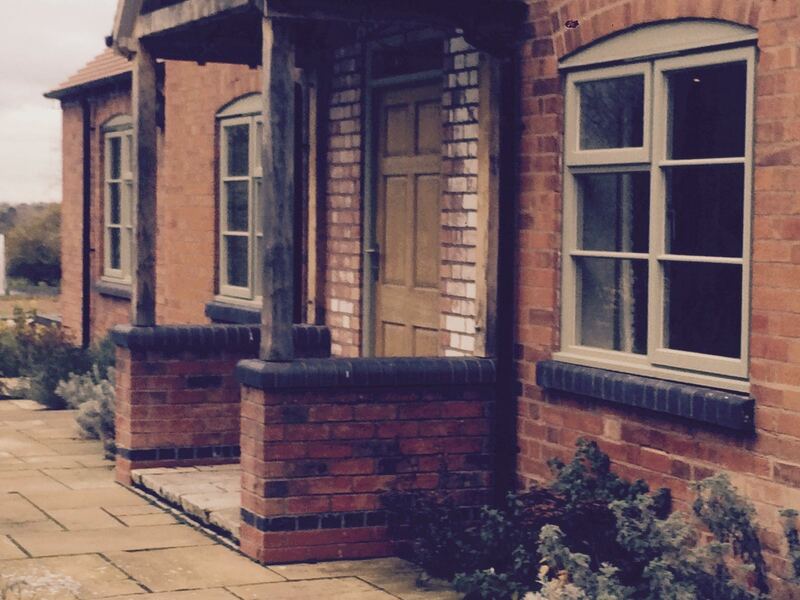 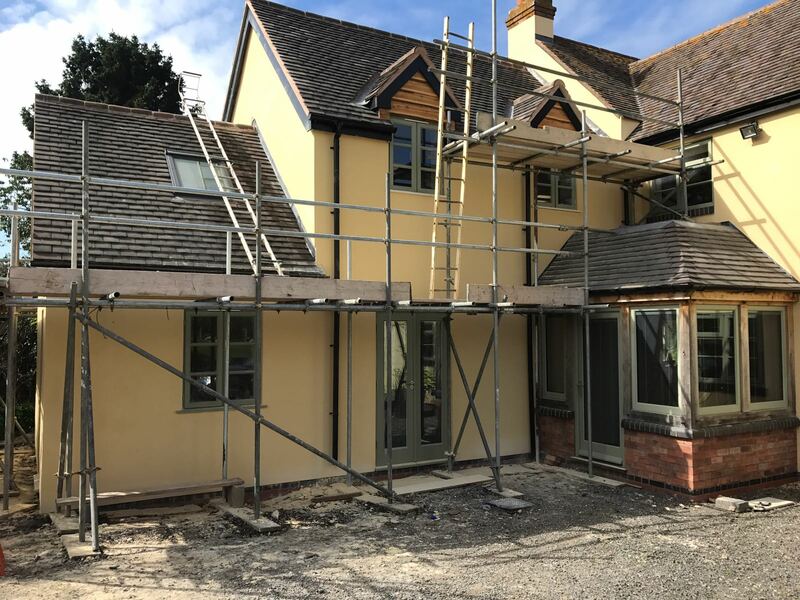 K Rend Silicone FT was applied during an external render on an extension in Worcester. 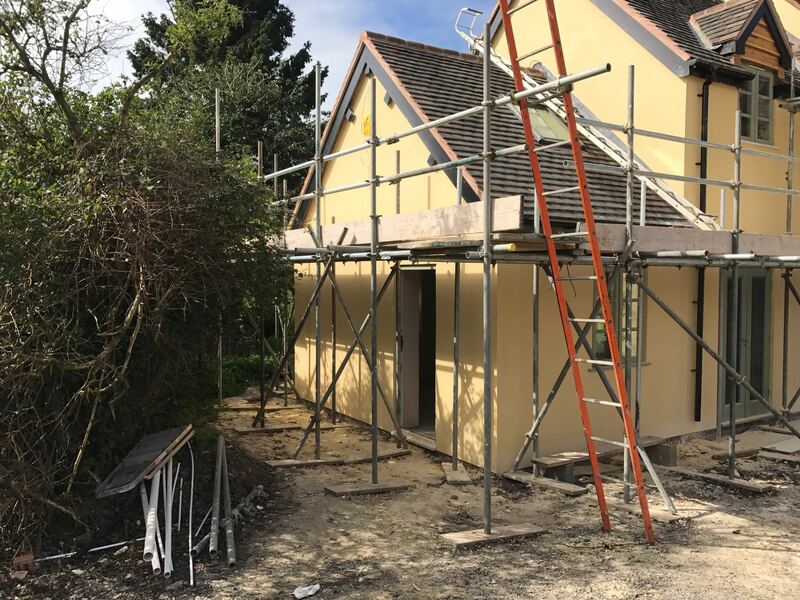 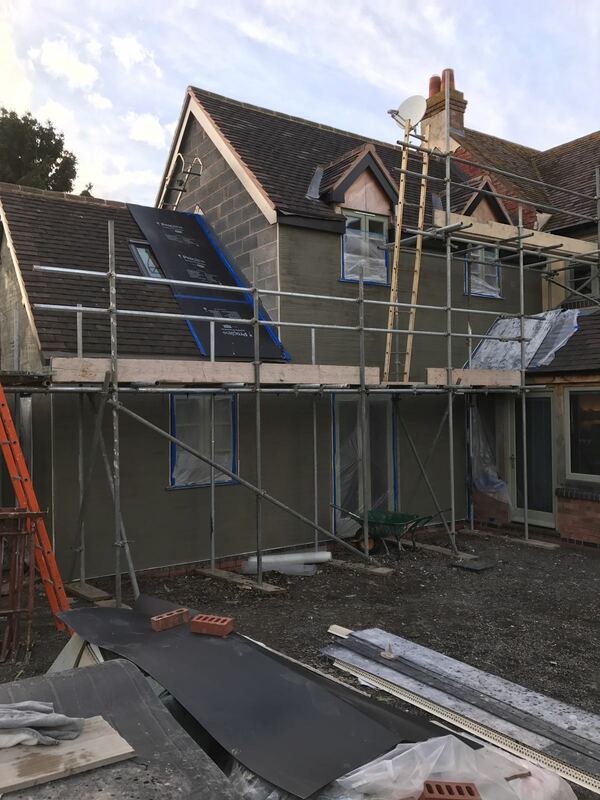 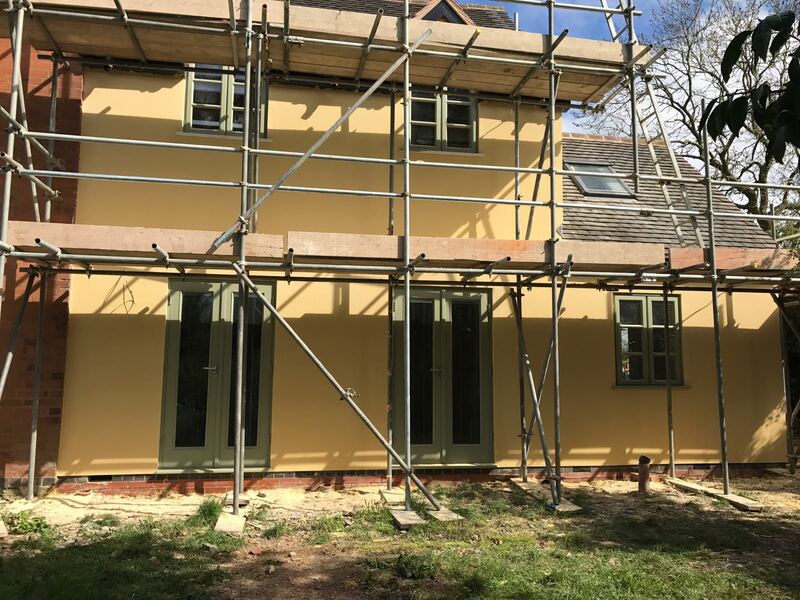 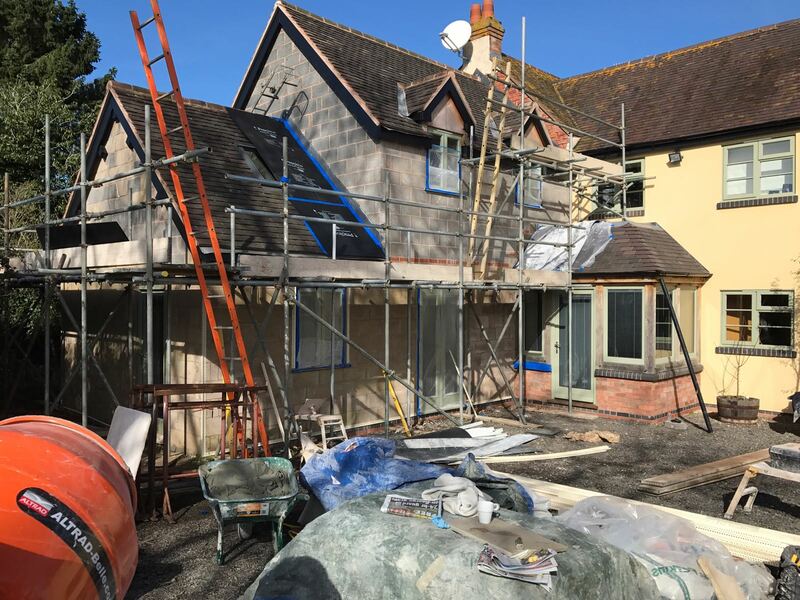 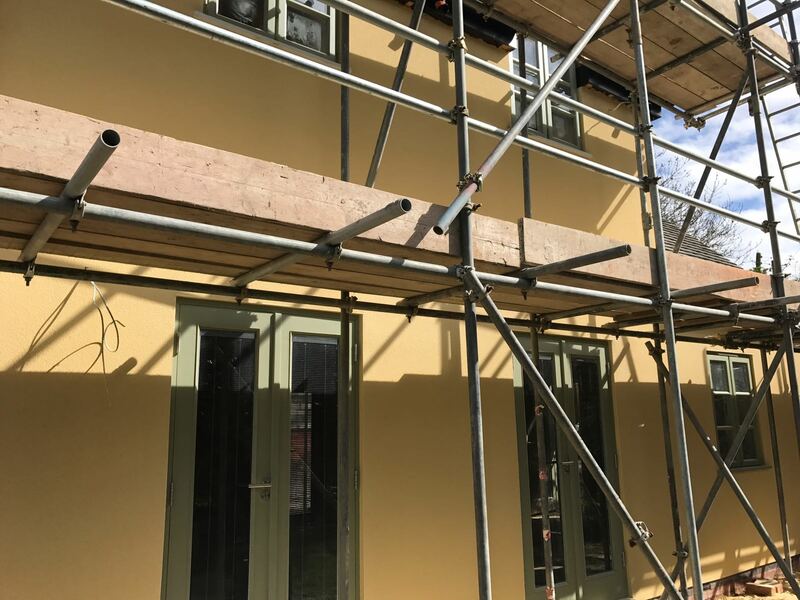 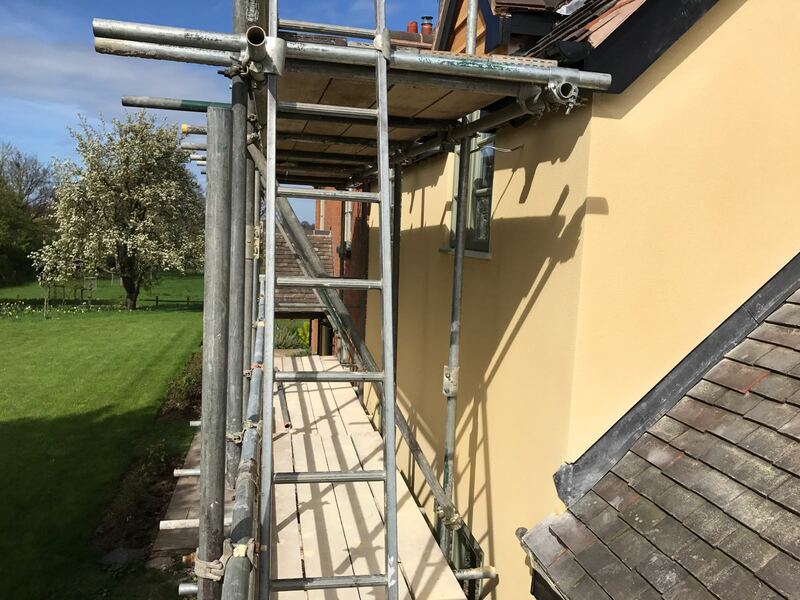 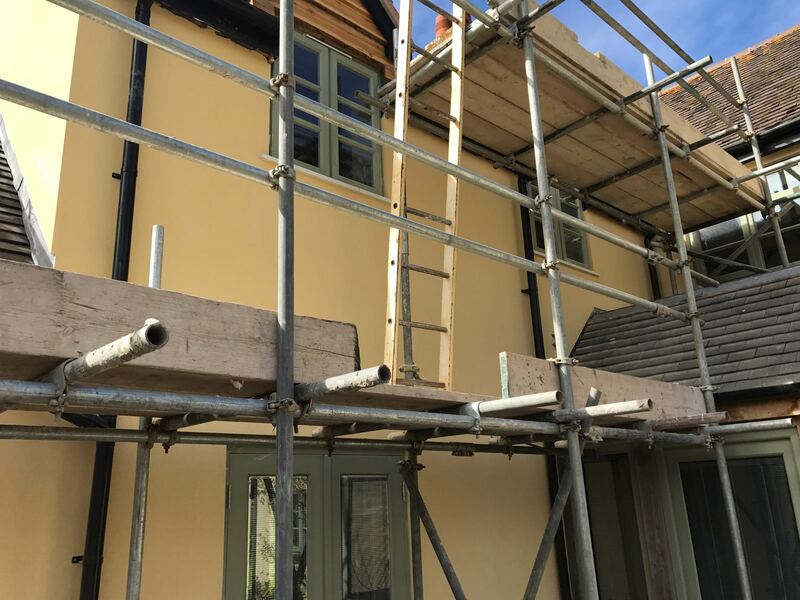 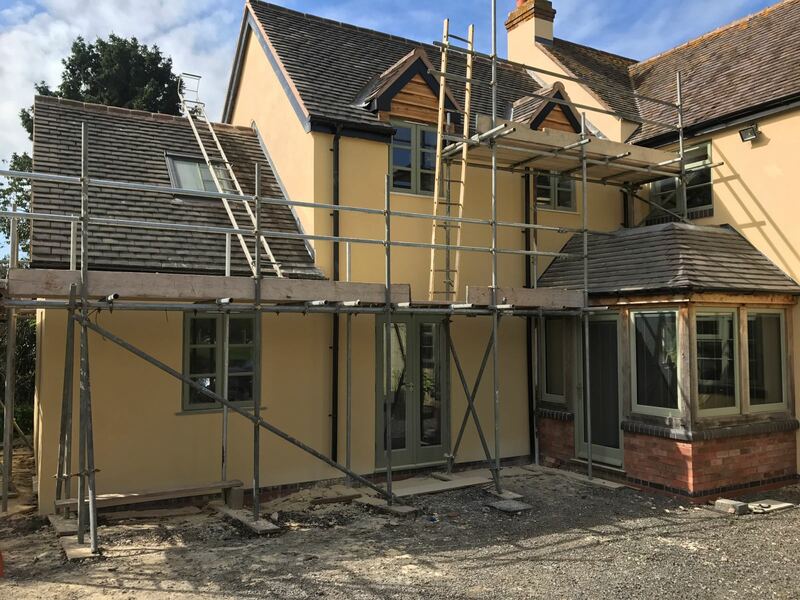 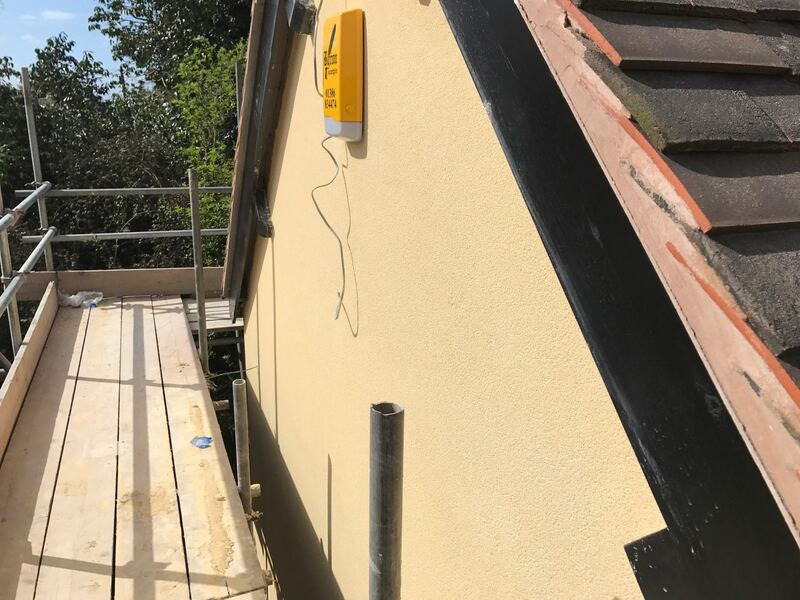 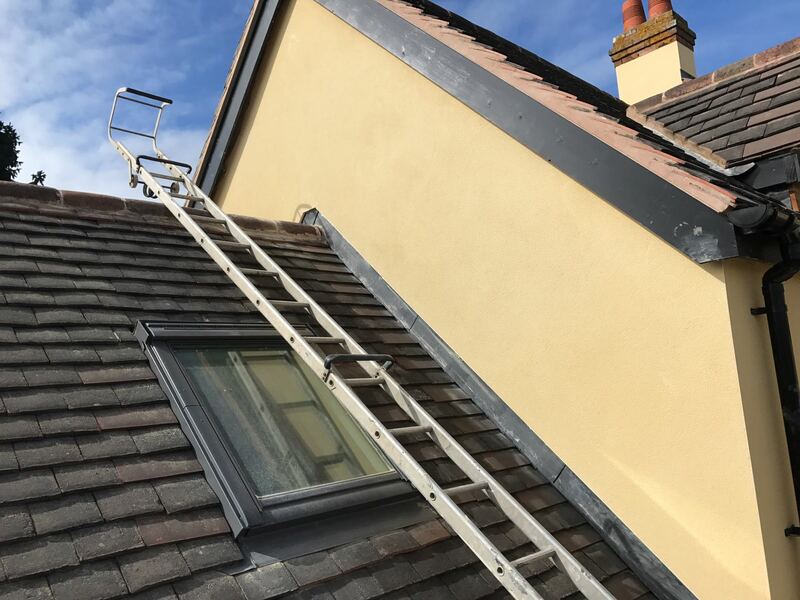 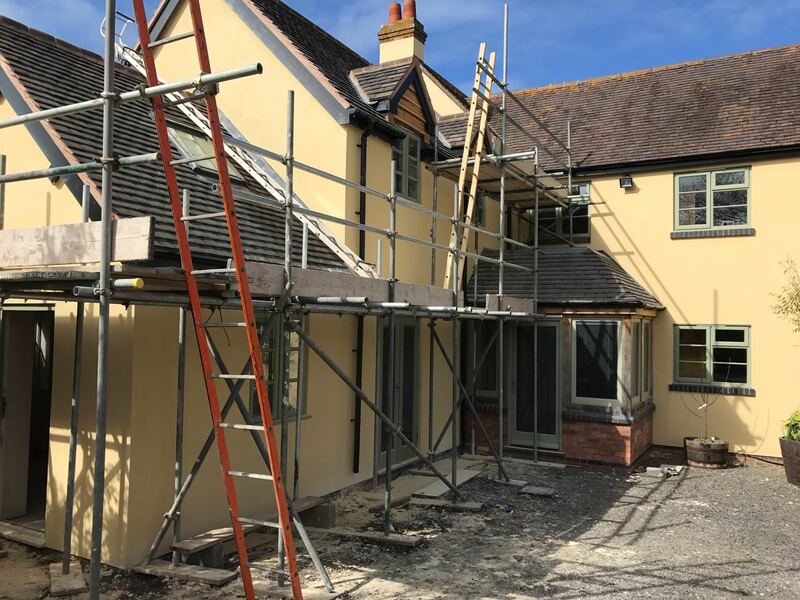 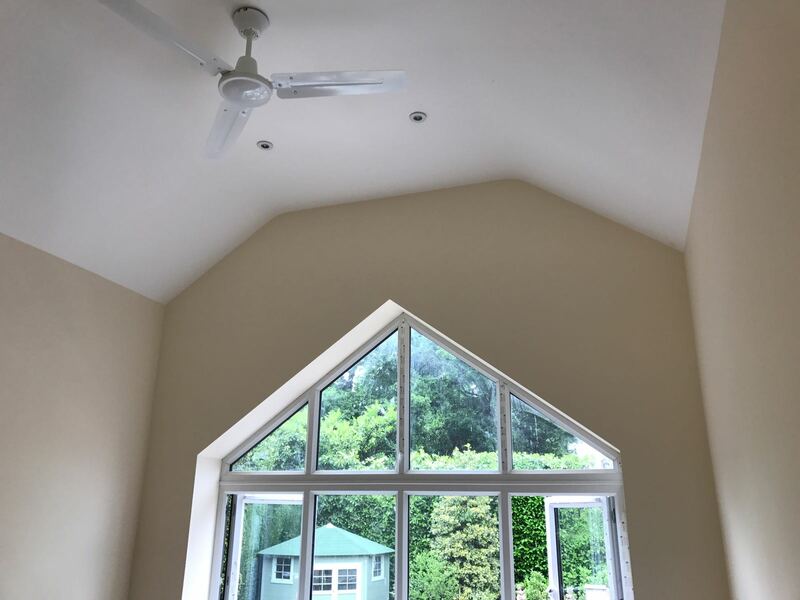 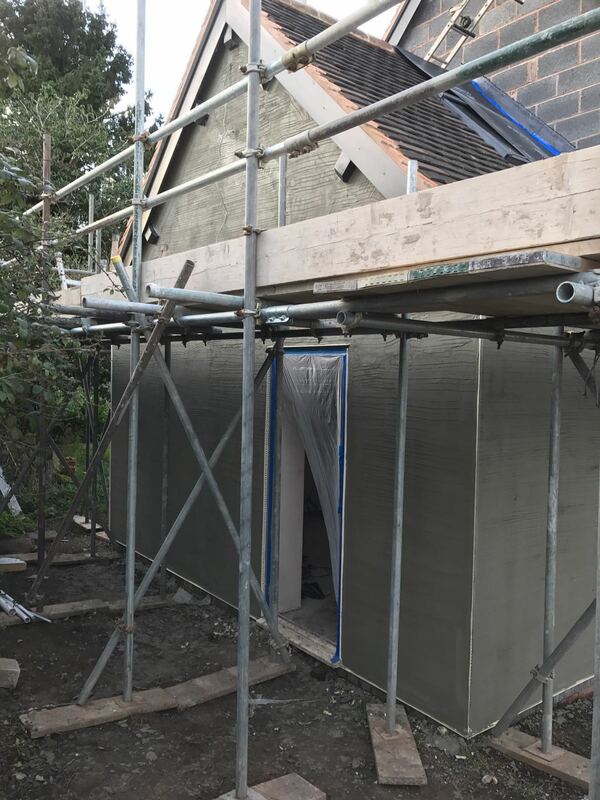 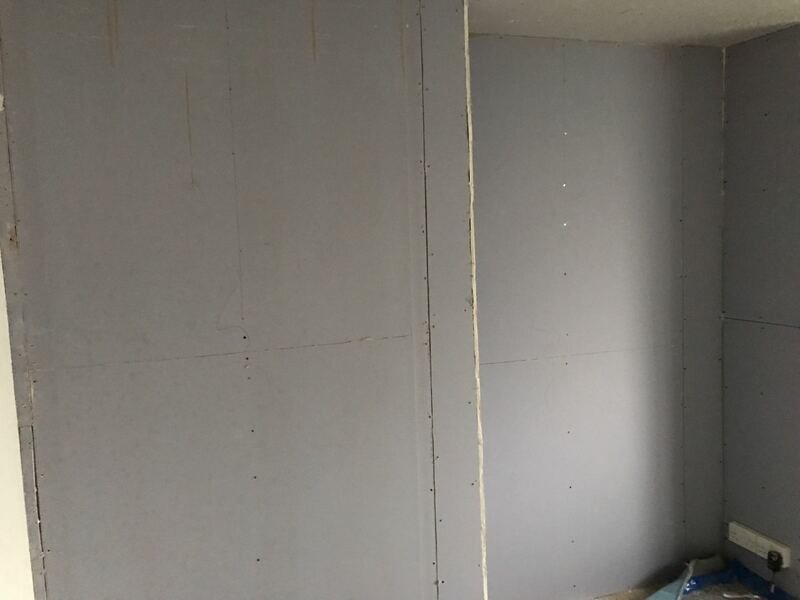 Due to the various blocks used on the extension, K Rend specified that we apply a base coat first to ensure uniform suction was achieved. 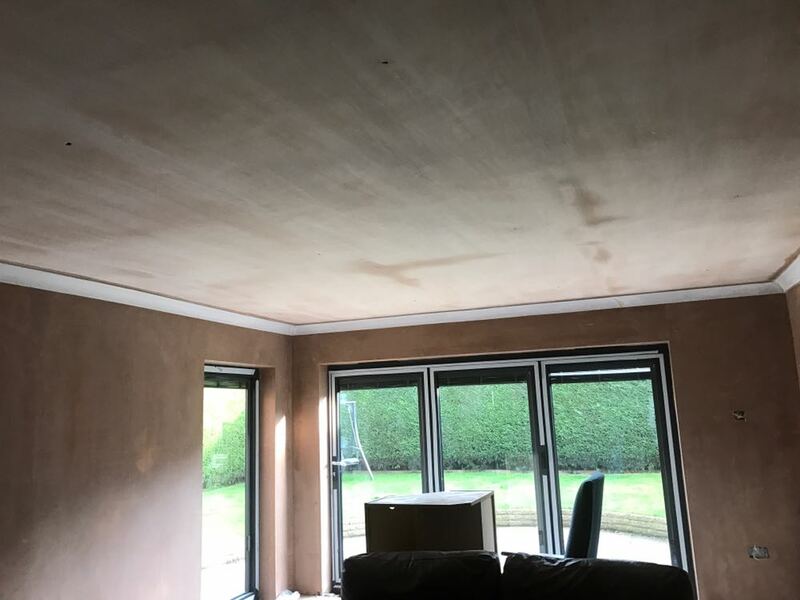 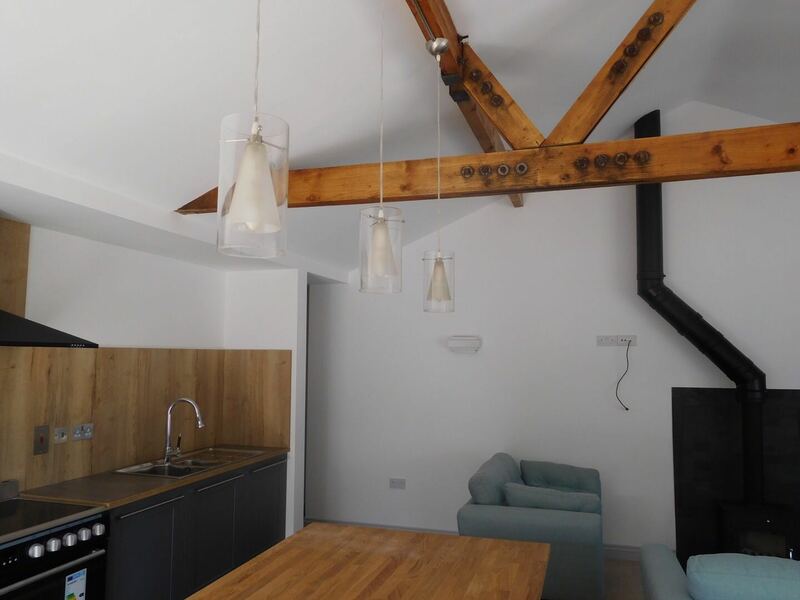 The polymer modified base coat was applied to an overall thickness of 5mm with added fibreglass mesh for greater resistance to cracking along with 15mm ivory beads.